Who Puts Power in a Whisper? How have you received the most important messages in your life? Recently I came across a statement indicating that most of the conflict in life is due to the wrong tone of voice. Have words of encouragement ever manifested from the free flow of a screaming tirade? Will the power of subtly spoken assurances deliver the inspiration needed to propel you to the next level? Who puts power in a whisper? 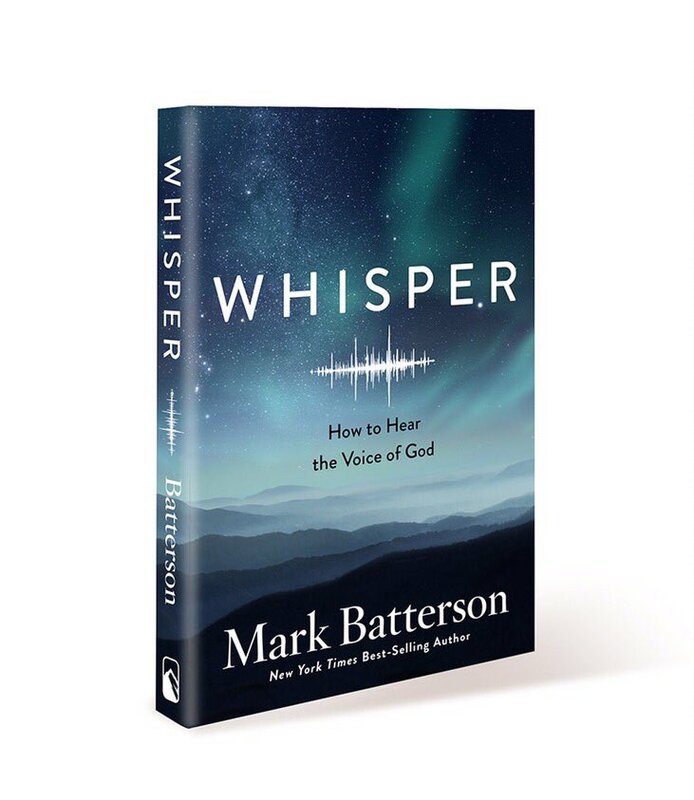 New York Times Best-Selling author of Circle Maker, In a Pit with a Lion on a Snowy Day, and Chase the Lion, Mark Batterson releases his findings in his newest work, Whisper - How to Hear the Voice of God. Thank you to Mark Batterson and the Whisper promotional team for the courtesy of providing an advanced reader copy for editorial content purposes. The power of a whisper is not to make it difficult to hear the message, it's power comes in the ability to draw us in closer. 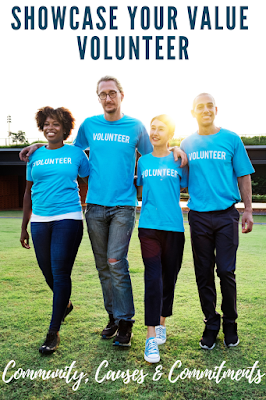 Mark Batterson's recent release Whisper explains the true power of asimple whisper, in addition to introducing the seven love languages of God. Personally, I launched in right to where I most needed the understanding- pain. Who knew that pain is one of the languages of love? 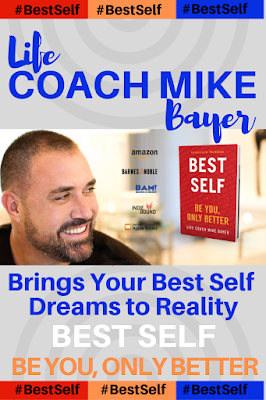 Illustrated in Whisper by Batterson, "By learning to tune in to and decipher each language, you’ll be able to hear His guidance in simple as well as life-altering choices. God is actively speaking through- Scripture, Desires, Doors, Dreams, People, Promptings, and Pain." Learning to listen to the power and wisdom in a whisper, allows greater clarity in obtaining direction in our lives. Find the power of Whisper - How to Hear the Voice of God and other inspirational books from Mark Batterson today!